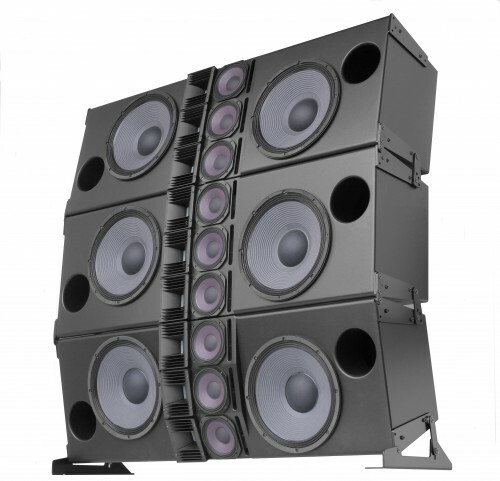 The CRA30W driver arrangement consists of a triple RBN401 pro-ribbon HF driver array, three vented 6.5” mid-range drivers and two vented 15” woofers with 4” voice-coil design for LF reproduction.  The shallow enclosure design of only 34,8cm/13,7-in. provides for flexible mounting, claiming only a minimum of space for even a complete array! The Signal Integrity Sensing™ pre-wiring ensures complete cable/connector compensation between the CRA30W and ALC, significantly increasing response accuracy, regardless of cable length and system impedance, with tight and accurate mid and bass response as result.